Are you struggling with your child's reading problems? 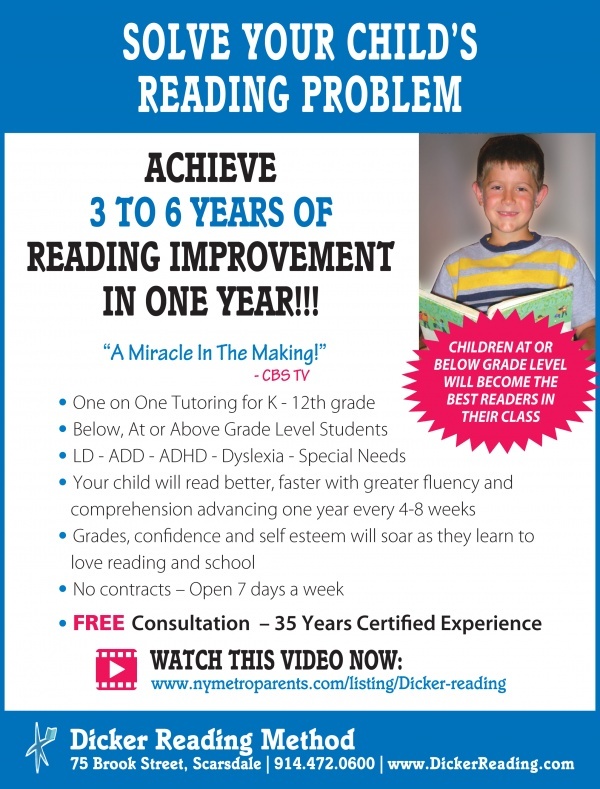 Achieve 3 to 6 years of reading improvement in one year!!! Our revolutionary reading program will teach any child to read, even children diagnosed with a learning disability, dyslexia, ADD, or ADHD. Whether your child is reading above, below, or at grade level, they will accomplish three to six years of reading achievement in just one year. Parents will see immediate improvement in reading achievement, comprehension, and vocabulary development. More than 10,000 children from preschool to 12th grade have accomplished these remarkable results. Your child’s grades, confidence, and self-esteem will soar as he or she learns to love reading and school.